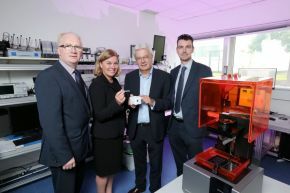 “The new BioDevices Lab is a welcome and exciting development for Northern Ireland’s Health & Life Sciences sector. 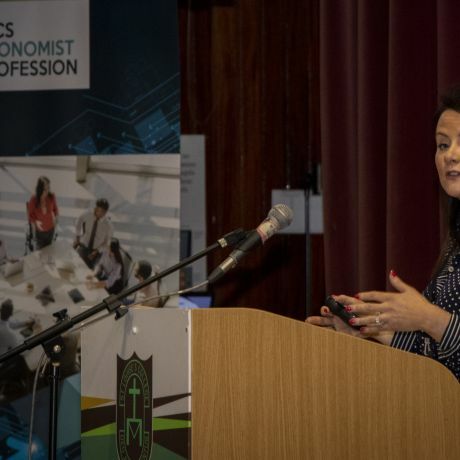 The facility will open up opportunities for stronger innovation by hosting a suite of equipment which will allow companies to quickly develop prototypes and medical devices for testing. “Developing technology platforms to help translate our world class science and discovery to a device format as promptly as possible is essential for the very best design and performance. With medical device technology often requiring up to 20 iterations to reach a competitive solution, this major investment enables research to be carried out in one lab, reducing both costs and time, and enabling life changing interventions to reach the market more quickly. 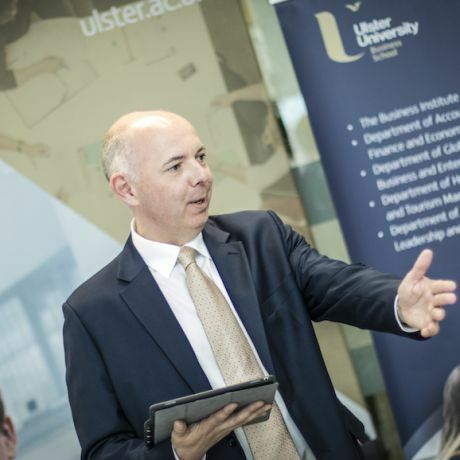 “As one of the UK’s leading life sciences companies, we are delighted to be a partner in this innovative collaboration and to promote Northern Ireland as a global life sciences hub.